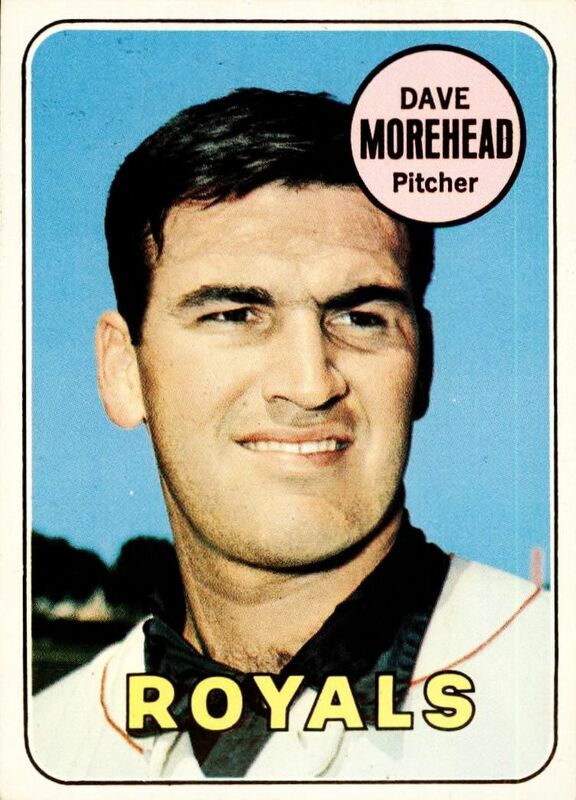 Dave Morehead made the Boston Red Sox as a 20 year old in 1963. He pitched a shutout in his major league debut against the Washington Senators- and later in his rookie season pitched a one-hitter against the same Senators. He was 10-13 with a 3.81 ERA as a rookie, a promising start. His sophomore was not as successful 8-15 with a 4.97 ERA- a high ERA for the way baseball was played in 1964. In 1965 the highlight of Dave Morehead’s career and what he will always be remembered most for- on September 16th the Red Sox fired manager Pinky Higgins. That afternoon before 1,247 fans at Fenway Park- Dave Morehead pitched a masterpiece- a no-hitter against the Cleveland Indians.. It would be the last no-hitter pitched by a Red Sox until Hideo Nomo pitched one in 2001, and the last Red Sox no-hitter at Fenway until 2002 when Derek Lowe pitched one. Morehead only allowed one baserunner that day- a second inning walk to Rocky Colavito. Overall 1965 was not a good season for Morehead who lost 17 games which led the American League that season. The next three seasons Morehead battled arm troubles. In early 1966 he heard something pop in his arm and although he was able to hang around a few more years a once promising career was all but over. Morehead hit and pitched right handed, he was 6’1″ 185. His final career number were 40-64 with a 4.15 ERA. I guess that was before they would play with the attendance numbers.